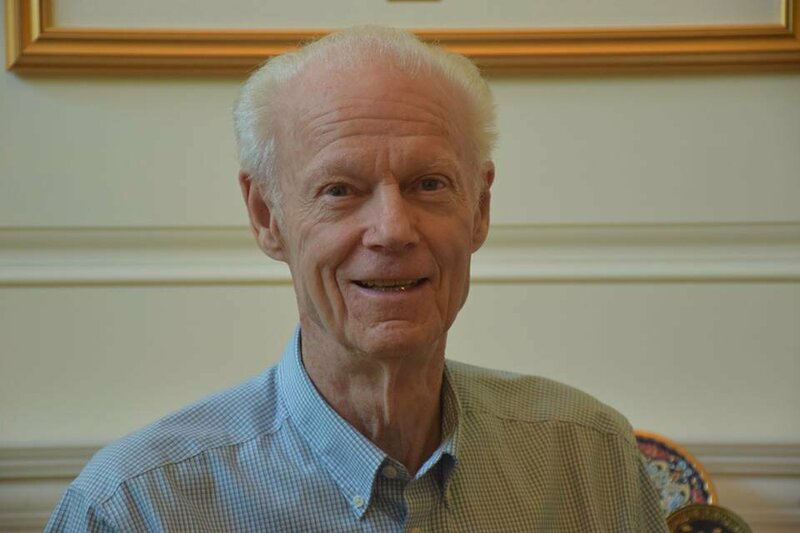 Dr. Allan Carswell is a professor emeritus of physics at York University whose generosity as a philanthropist has helped many young people in Toronto. Working at the university for 30 years, he developed a new remote sensing laser technology that is now used worldwide. He also founded his company, Optech Incorporated, which commercialized the technology. His expertise with LiDAR (Light Detection and Ranging) led to an invitation from NASA to include a Canadian one on the “Phoenix” spacecraft on its NASA 2007 mission to Mars. Dr. Carswell has received many accolades for his work, including the Order of Canada and the Queen Elizabeth II Diamond Jubilee Medal. York University also conferred upon him an honorary Doctor of Science degree and, most recently, a lifetime achievement award from the Lassonde School of Engineering. Through the Carswell Family Foundation, which he runs with his three children and two of his eight grandchildren, he funds education and healthcare causes. Its generous gift to York University, which is being matched by the university, will create an expendable fund and a permanent endowment, both of which will provide scholarships for graduate students in science and engineering programs. Carswell has made over a million dollars and other significant donations to the university. York University and the Regent Park School of Music will establish a new research chair in music education, and develop a new partnership through a $2 million gift from the Carswell Family Foundation (CFF). In addition to the new research chair, the funding will support the music school’s collaboration with the Jane-Finch community, benefiting more than 1,300 children. The $2 million CFF gift will fund the Helen Carswell Chair in Community Engaged Research in the Arts, a permanent endowed chair position within the School of the Arts, Media, Performance & Design (AMPD), York University. During a summer when most officials were concerned about an increase in gun violence in the city, Dr. Carswell used funds from the family foundation to help create summer jobs for youth living in at-risk neighborhoods. He matched the federal governments boost of $606,000.00 to create summer job and donated that amount to help increase jobs for Toronto’s youth. This action encouraged others who were able to contribute to step up and help youth across the city. Dr. Carswell is not only an exceptional father in the eyes of his children and extended family, he has a passionate and a proven track record of assisting in the development of young people, especially those whose needs have been left behind.